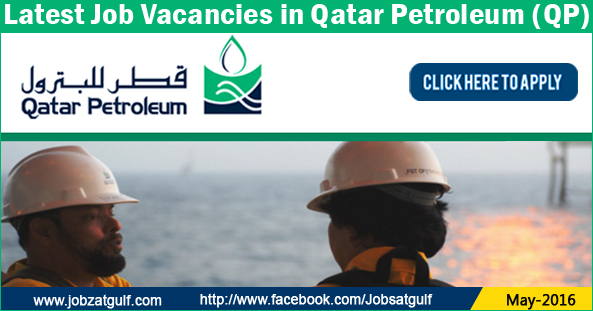 Qatar Petroleum (QP) is a state owned petroleum company in Qatar. The company operates all oil and gas activities in Qatar, including exploration, production, refining, transport, and storage. QP's chairman is Mohammed Bin Saleh Al-Sada, Minister of Energy & Industry, and managing director is Saad Sherida Al Kaabi. QP's operations are therefore directly linked with state planning agencies, regulatory authorities, and policymaking bodies. Together, revenues from oil and natural gas amount to 60 percent of the country's GDP. Currently it is the third largest oil company in the world by oil and gas reserves.